We have been on the hunt for awesome Kid’s Fashion Blogs to learn from and pass along to all of our followers. We don’t claim to be know-it-alls when it comes to fashion and are always on the look out for resources to follow the trends and be fashion forward. Along this journey, we are finding some really great blogs that will be a great resource for all of you as well. When we feature these blogs for you, it won’t just be a link share. We will tell you a little about the blog and why we love it, then we are going to interview the blog authors, after all, they are the fashion experts. 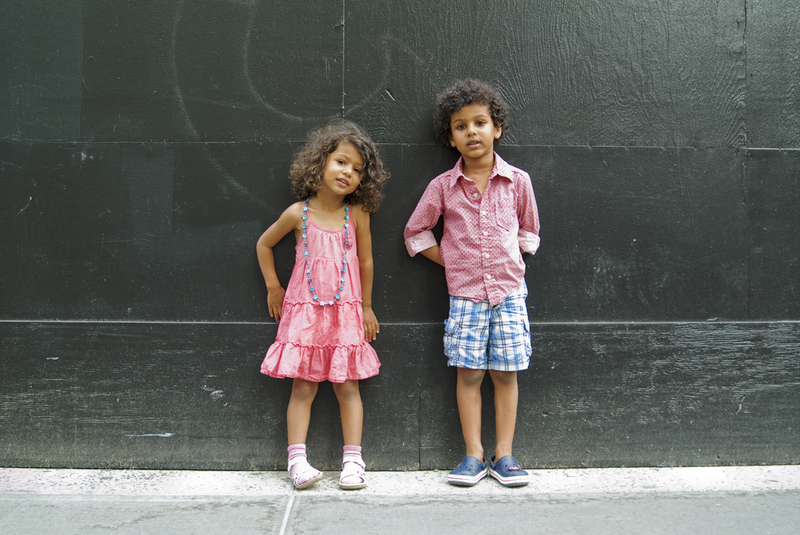 This week’s kid’s fashion blog we love is Hide and Go Style! Hide and Go Style features kid’s street style. In today’s blogosphere, street style dominates. It seems like almost every street corner is a potential photo op – the perfect fashion editor briskly enters the frame, disguised in the latest Balenciaga shades, Celine trench and Chanel purse, as she casually crosses the street on her way to a West Village lunch meeting. And more times than not, the pricier the threads, the higher the chances are to land a spot on that buzzworthy fashion [dot] com. When it comes to being totally genuine and free of impressions, we’re pretty sure that kids do it best. From school playgrounds, to parks and pavements, hide and go (style) seeks out all the spots to find the kids who dress to not impress. No brands, no competition. Just kids being… kids. Erica, the author at Hide and Go Style took the time to answer some questions about the blog, fashion trends, her fashion inspiration and even gives a little advice to all of you. What made you want to start Hide and Go Style? I worked as a teacher’s aide in an elementary school through college while studying photography. As I got to know the students more after the years, I began to realize that children carry themselves with more confidence in public than some adults do. With that I paired the recent wave of street style blogs, and thought to myself – what is style these days anyway? To me, style is not about labels or designer clothing. Style is more about how the person carries themselves. And in that sense, I strongly believe that kids have the most confidence as they are not as affected by what is trendy in the fashion world at the time, as most adults are. What are some trends that you see for fall and winter? To be honest I don’t look for trends when I go out to photograph. The point I am trying to get across is that it is not important to follow trends or buy pieces that are in season. My own fashion inspiration might be myself when I was 16! Recently I’ve been going back through my old clothes and I’ve found things I still love and can wear. Personally, the key in a good outfit is comfort and functionality. I am avid bike rider so whatever I am wearing I need to be able to pedal comfortably. What advice would you give to parents shopping for their children? It’s about how the pieces are combined, and how well the child wears it. I would tell parents and anyone for that matter, to never feel pressured to follow the season’s trends, or to break your wallet to have that designer t-shirt. Be creative and while one can be inspired by trends, don’t become the trend! The little girl in the yellow dress is too cool for school. Love the pose. Nice Job! That little Girl with the yellow dress is adorable!!!! Such a little fashionista!! !